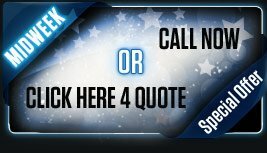 Limousine Hire in Nottinghamshire or Limo Hire in Nottinghamshire is becoming more popular and has been over the past years. If you are looking for limousine Hire in Nottinghamshire, Limousines for hire Nottinghamshire or Limo Hire Nottinghamshire then look no further. 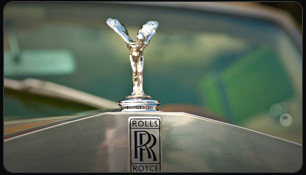 Krystal Limousine Hire is the fastest growing Limousine Hire company for chauffer driven limo hire Nottinghamshire. 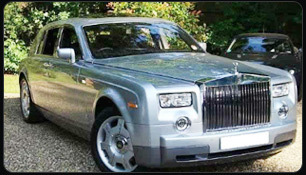 As a Limousine Hire company, we cover Nottinghamshire for chauffer driven car Hire- limousine hire. 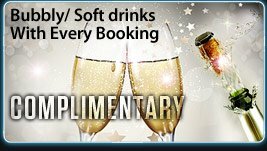 Limousine Hire Nottinghamshire is the paramount way for celebrating your special occasion. We have been providing Limousines in Nottinghamshire for many occasions such as weddings, Hen and Stag nights, School proms plus many more. We have a variety of American stretch Limo hire ranging from Lincoln Towncars to the new Baby Bentley (C300), YES the 'Baby Bentley' Limousine 4x4 Limousines including the H2 Hummer. Krystal Limousine Hire has been highly recognised for limo hire in Nottingham and its surrounds. Ask anyone who has hired a limo in Nottingham from Krystal Limousine hire and they will tell you how good we are. 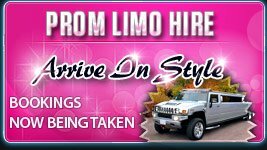 "Nottinghamshire limousines” is where you can place your trust in us.